Kale seems to have just come out of the wood work fairly recently and now there is so much interest around it and the benefits it provides. I was curious to know more about the superfood so I did some research. My god I knew it was good but I didn’t quite understand how amazing this leafy green vegetable could be. There are three different types available to consumers; curly, dinosaur and ornamental. The latter are new types that have emerged since the late 19th century, they tend to be a little sweeter and more delicate than traditional curly kale so could be utilized in salad for example. It details a full overview of the extensive health benefits associated with consumption of kale, the history, storage considerations, cooking tips ect. This website has given me a new appreciate for the vegetable and I would recommend anyone interested in finding out some more info to check it out. Especially as Kale is coming into its prime season in the middle of winter- Spring. I sure plan to start using it regularly in my winter recipes! 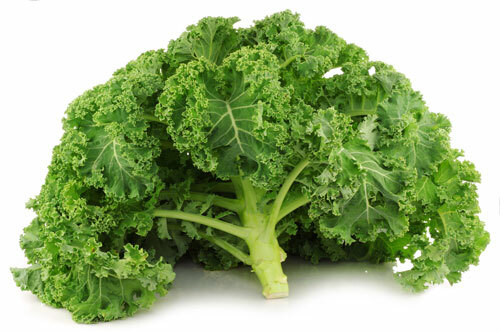 The article ‘Green leafy kale a growing trend in foods and drinks’ discusses the increasing consumption of kale, including the use of kale as an ingredient in a variety of products and also to make chips!